More than two months after the Borderline Bar & Grill massacre and the Woolsey Fire, the community of Thousand Oaks is still healing, but the victims of both tragedies received a little help from some of their very famous neighbors. REO Speedwagon’s Kevin Cronin and his wife, Lisa, call Thousand Oaks home. The horrific shooting at the Borderline followed immediately by the devastating wildfire left them in pain and wondering how they could help the community they love. “They didn’t have time to grieve from the shootings or even absorb the shock of the shooting because here’s a fire coming toward your home at 50 mph, so our community got hit hard,” Cronin said. Here’s what we know about those who died in a shooting at Borderline Bar & Grill. At least a dozen people were killed when a gunman opened fire. A week and a half ago, REO Speedwagon, singer Eddie Money and others held a benefit concert in Thousand Oaks to help those affected by the tragic incidents. They are giving more than $360,000. 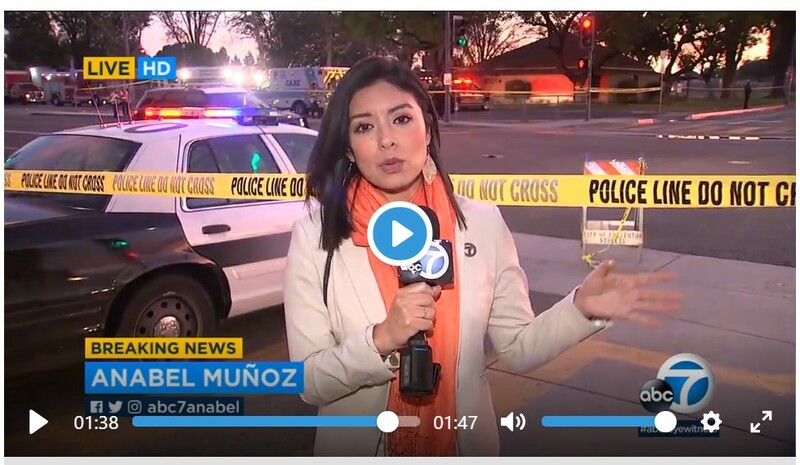 “It was a tragic event but it goes to show you how close people are in Thousand Oaks. It is a loving and giving community, and I’m glad to be a part of it,” Money said. County officials say there is a real trust and bond with the community, and 100 percent of the money raised will go to the families affected by the tragedies.